After the merger between Vodafone Group and Liberty Global this year, there were 270 stores and a large number of offices throughout the country. The 8,000 VodafoneZiggo employees in the Netherlands needed a new collaboration platform that had to be realized within just a few weeks. But how do you build and implement an online social collaboration platform, which supports the organization with all the necessary security measures, with VodafoneZiggo’s corporate branding in such a short time? Within six weeks Valo Certified Partner Portiva managed to implement an entirely branded intranet for VodafoneZiggo based on the award-winning Valo Intranet.  Valo is a ready-to-use modern intranet on Office 365 and SharePoint and has been recognized as the Best European Intranet / Extranet solution in multiple times. In less than three months after the intranet launch, the solution was extended with the collaboration tools based on Team Sites and OneDrive for Business. Thanks to Portiva, we were able to deliver a whole new intranet, Yammer and video portal within the very tight deadlines. The commitment and flexibility shown by Portiva was exactly what we needed. It has been a good decision to work with Office 365. This gives you immediate opportunities to communicate and collaborate. It’s really a step forward, especially because we can expand the solution further.  For the implementation of both the intranet and the collaboration platform, they used a wide range of Microsoft technologies, such as SharePoint Online, OneDrive for Business, Office 365 Video, Yammer, Azure Information Protection, Data Loss Prevention and Multi-Factor Authentication. Because they are all Microsoft products, it’s a big advantage that the products are well-matched and all of them can be used in the same way. 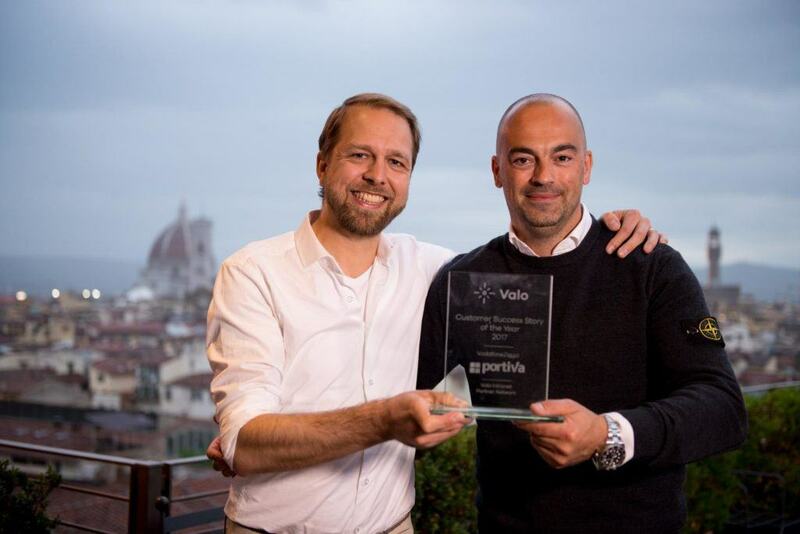 With the extensive and successful implementation of Valo Intranet at VodafoneZiggo, Portiva received the Valo Customer Success Story of the Year Award 2017 on 4 May. We are extremely proud of this recognition. It is the crown of the successful project and the good cooperation with both VodafoneZiggo and Valo. Valo Intranet is the most advanced ready-to-go intranet on the market and a pioneer in the digital work environment. You can choose Valo Intranet either as a Microsoft Office 365 cloud service or installed to the local on premises servers. Bringing Modern Search, People Directory, Social Hub and Important Messages to Valo Modern!